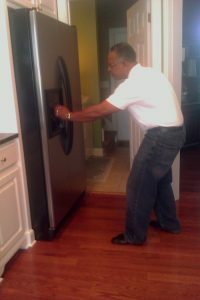 Premier Resource Network, LLC offers a wide range of appliance repair services to residential customers located throughout Raleigh and environs. Whether you’re in need of major washer repair or a few refrigerator repair parts, you can trust us for accurate symptom diagnosis and long-lasting solutions. Call or e-mail today. 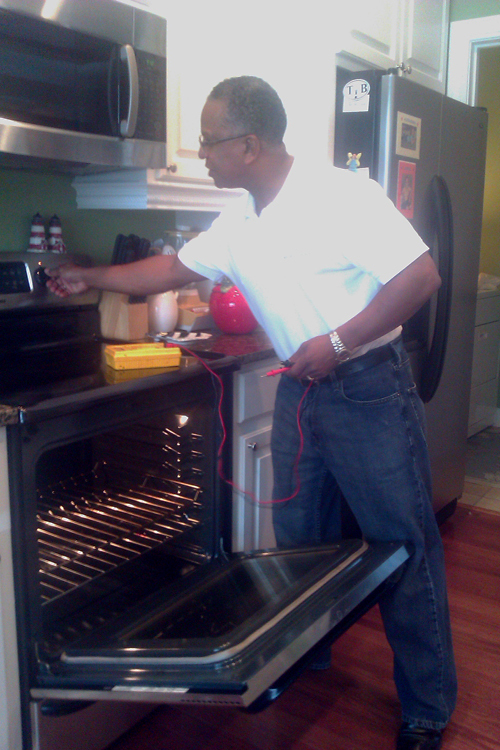 Premier Resource Network, LLC is a family-owned appliance repair service dedicated to helping the citizens of Raleigh and environs enjoy sound, safe performance from their ovens, refrigerators, and other household machines. If you’ve noticed any activities or symptoms that give you reason to suspect that your unit may be a good candidate for appliance repair, call or e-mail us today. Prompt attention from a professional could help restore convenience to your kitchen or laundry room and even prevent a problem from worsening and incurring further damages and costs. When you choose Premier Resource Network, you will enjoy quality treatment from appliance repair professionals who value your complete satisfaction and safety above all else. While other refrigerator repair and dryer repair companies only focus their energies on a few brands, our versatile team is proud to serve all brands, makes, and models. Call today for GE oven repair, Kenmore washing machine repair, and more. Regardless of what type of machine you have in your home, you can turn to Premier Resource Network for swift service and long-lasting results. Since opening our doors in 1998, the team at Premier Resource Network, LLC has successfully handled challenges of all kinds. 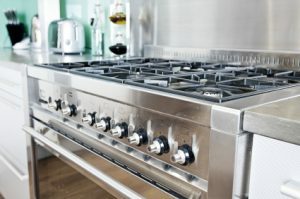 Some appliance repair needs are a matter of convenience for the homeowner, while others are necessary in order to prevent potentially serious consequences, such as major property damage, gas leaks, and fire hazards. No matter what kind of problems you’re facing, you will receive professional, thorough treatment from appliance repair technicians who take pride in their work and are dedicated to your complete satisfaction. 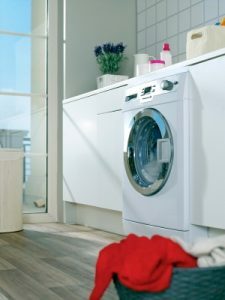 Services such as washing machine repair and dishwasher repair tend to be more affordable and yield faster results than unit replacement, so instead of heading out to the store, save your time and your pennies with just one phone call or e-mail to our team. Premier Resource Network serves residential customers located throughout the Raleigh region and beyond, including the communities of Cary, Durham, Garner, Apex, Holly Springs, Roseville, Wake Forest, Knightdale, and Morrisville. Contact us today via e-mail or phone for more details on our company and to ask any questions you may have about your refrigerator repair or dryer repair project. We will be more than happy to educate you further on the advantages of appliance repair and set you up with an appointment to have your unit restored to terrific working condition. The team at Premier Resource Network, LLC is affiliated with the Association of Home Appliance Manufacturers and is certified and insured. 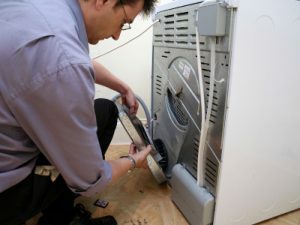 Additionally, we are also EPA-certified and make every effort to ensure that our appliance repair techniques are in compliance with the latest advancements in green practices.